It forgot about its people once. And the West Chester-based bright spot in the trucking industry nearly paid dearly for that mistake. The lesson learned is now central to what A. Duie Pyle does, according to a Philly.com interview. The growing non-union firm took the big issue then directly to its people, and today it heavily invests in training its drivers. It’s the same for Latta family members looking to get into the business; they have to put in time doing the heavy lifting — outside the parent company. Latta’s son, Billy, is working for the Midwest’s Dayton Freight Lines — one of two trucking allies in the business of getting shipments too large for UPS across the country. The other is Southeastern Freight Lines. Both are private and family-owned. 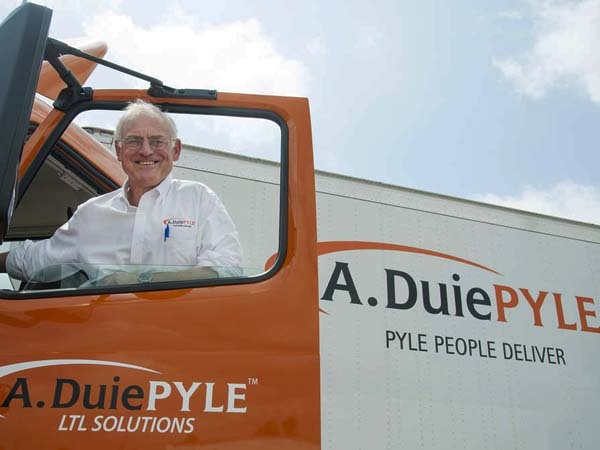 Read more about the A. Duie Pyle perspective on trucking and the future of transportation on Philly.com here.